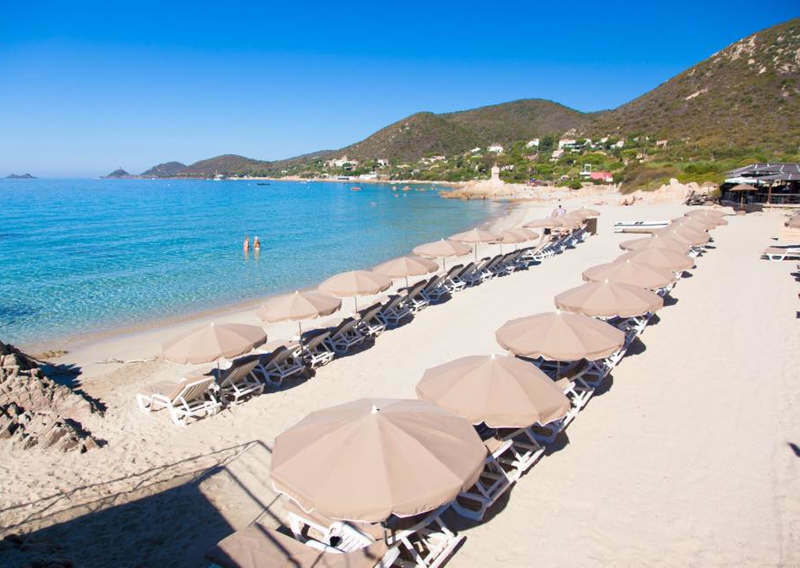 With the beauty of its many landscapes, Corsica remains a privileged destination to spend holidays. 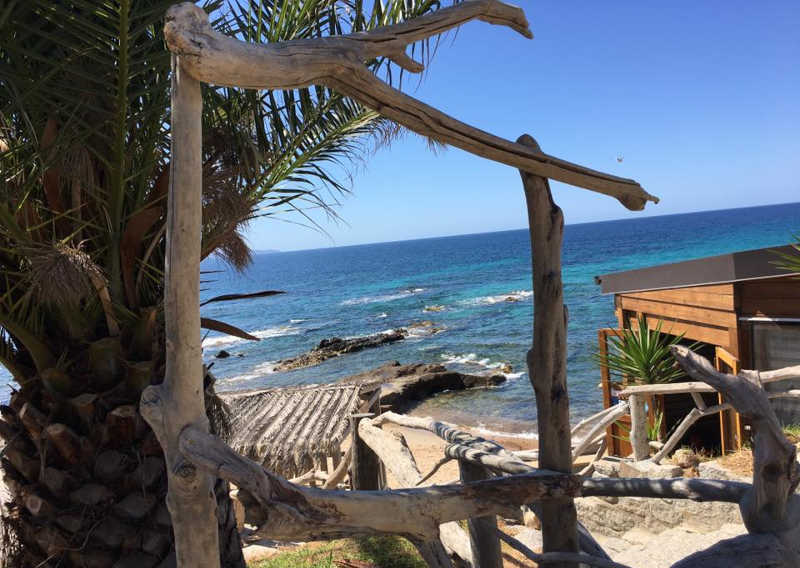 The mountainous hinterland is ideal for a stroll or a hike on one of the many trails like the well-known GR 20. 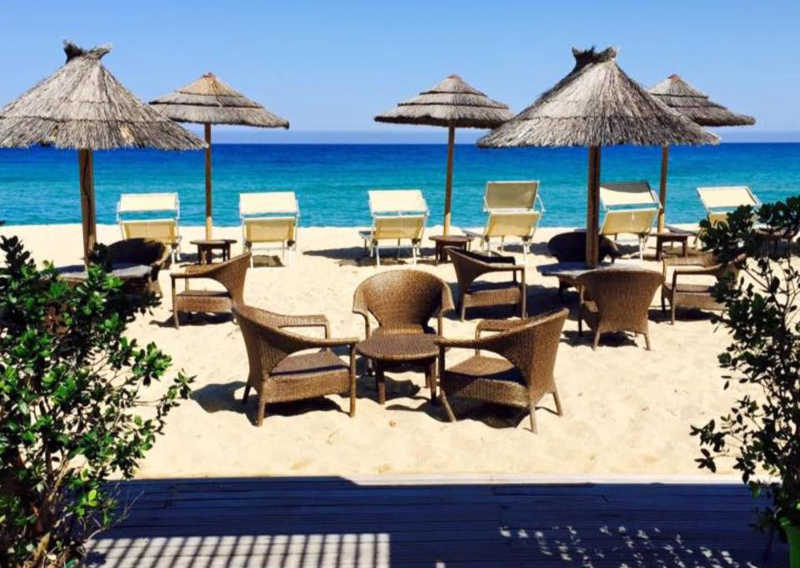 And what about the beaches of the island of beauty, level transparency of water and charm some have nothing to envy the tropical beaches of the end of the world. 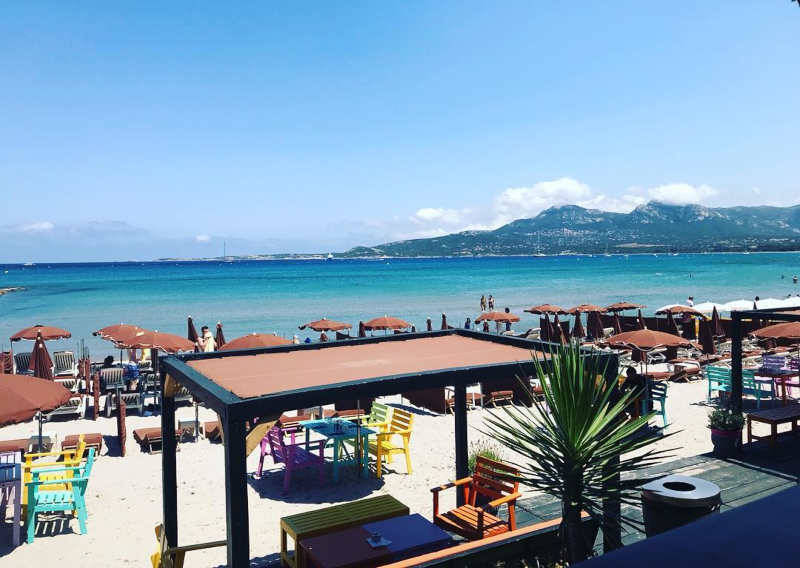 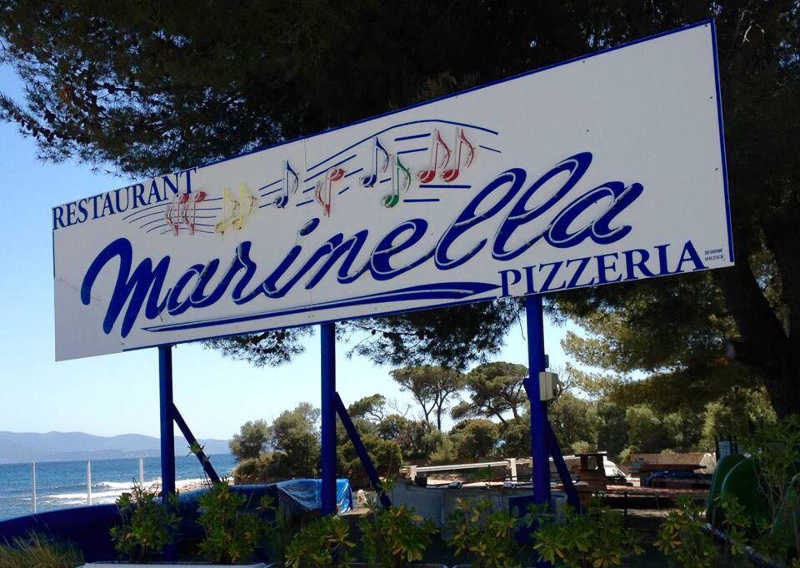 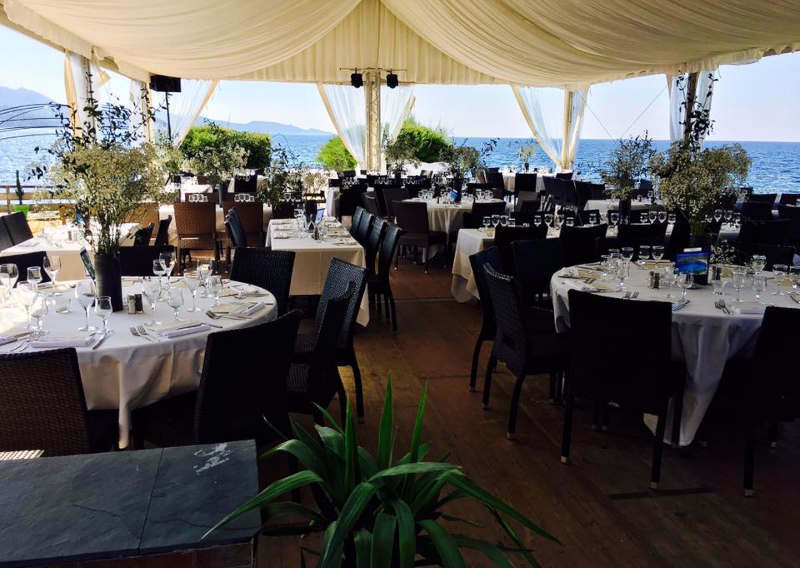 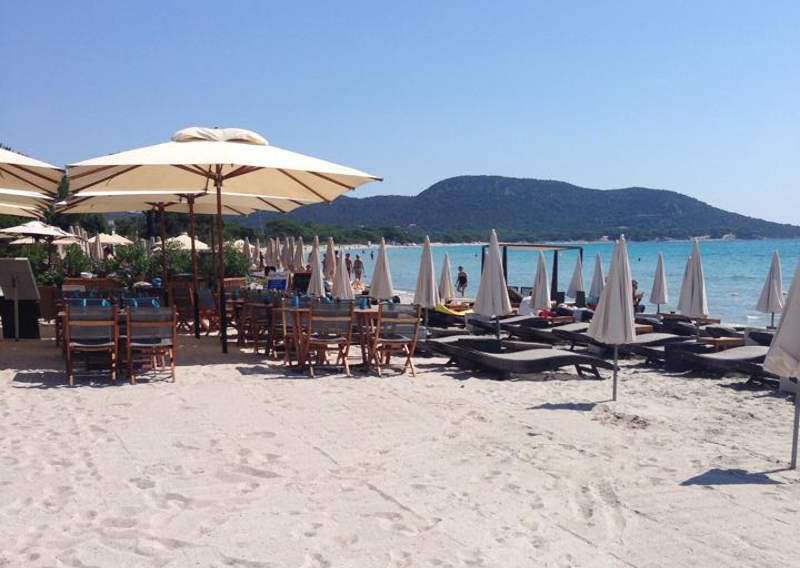 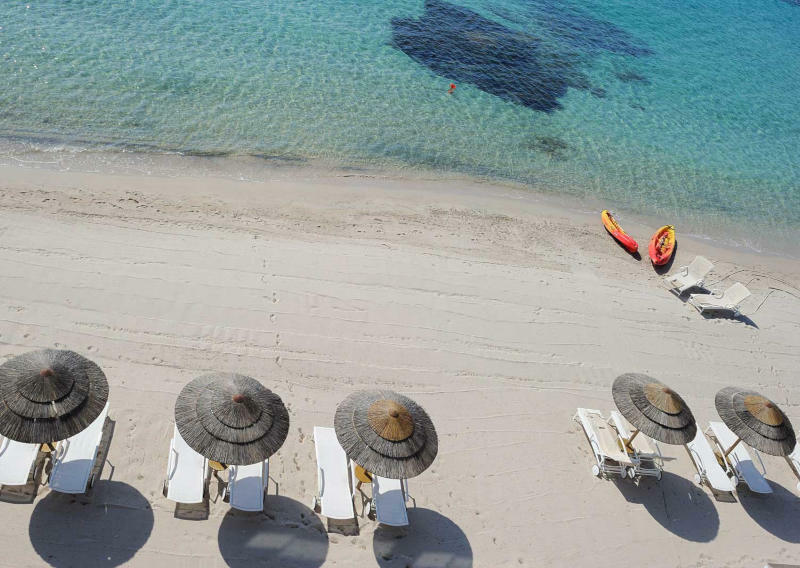 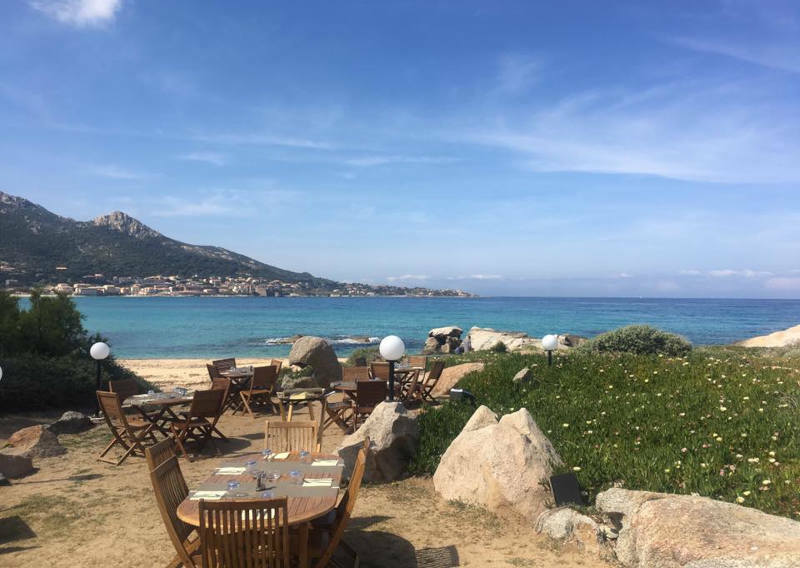 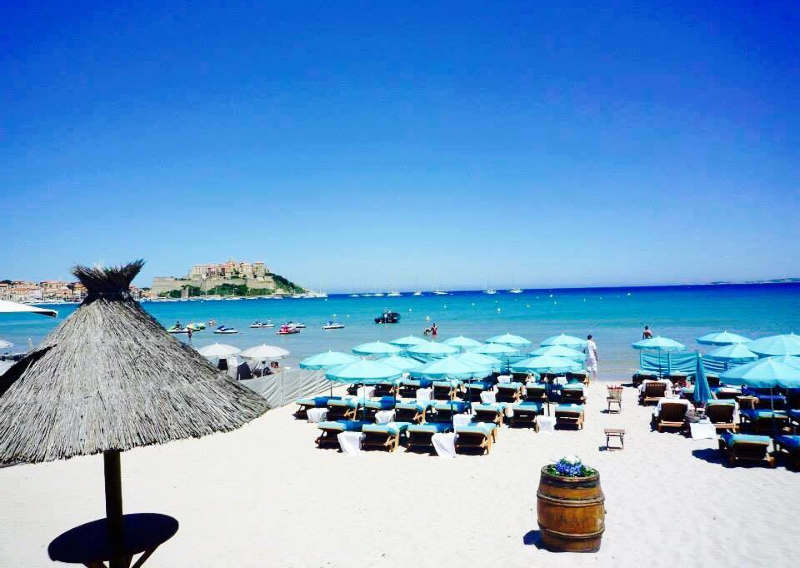 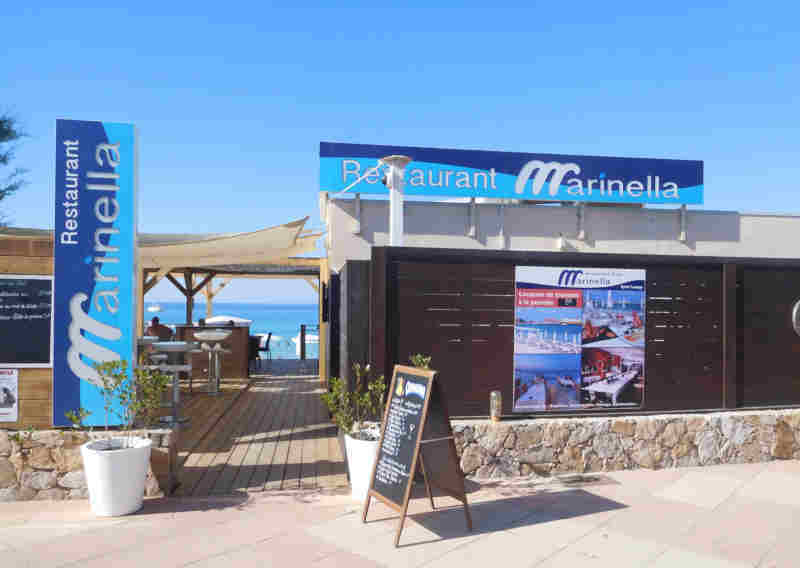 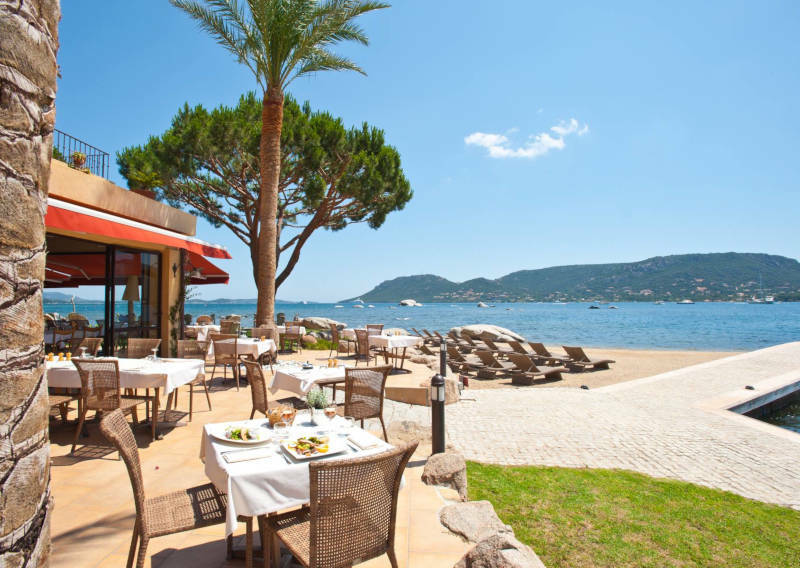 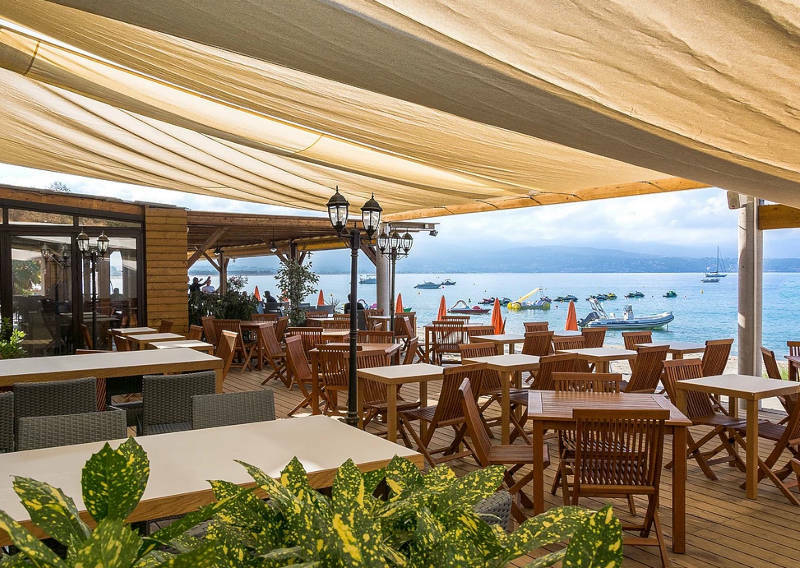 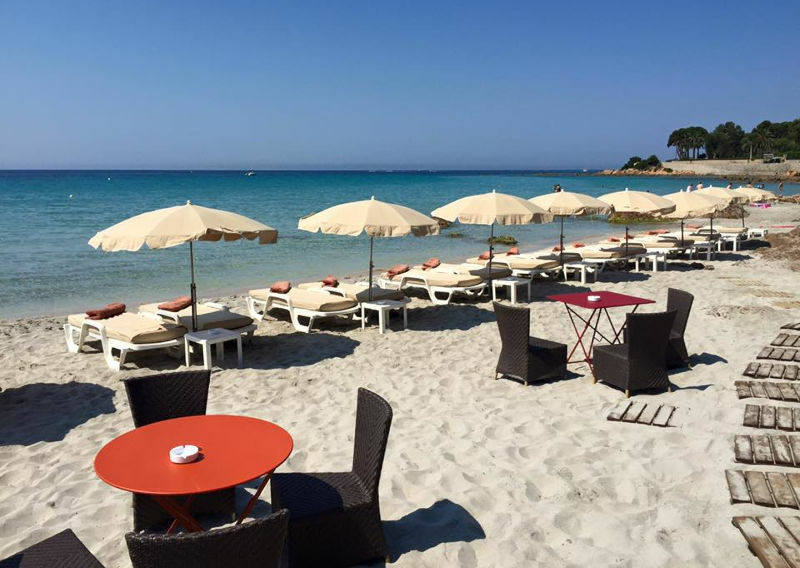 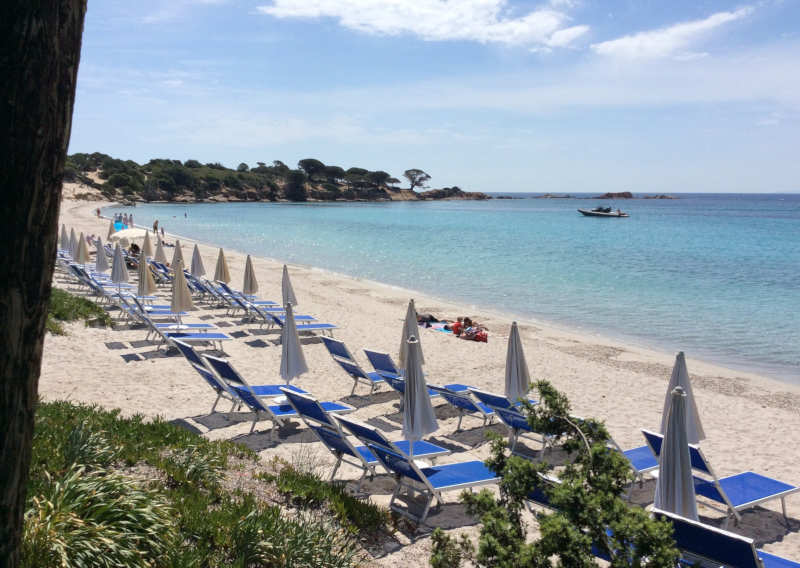 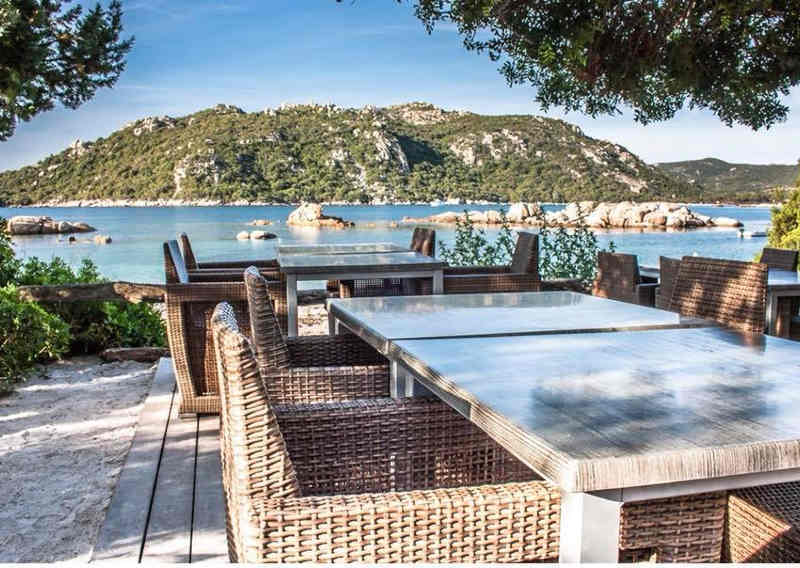 Among the most beautiful include the beaches of Palombaggia and Santa Giulia near Porto Vecchio, Capo di Feno near Ajaccio or the beach of the Pinewood in Calvi. 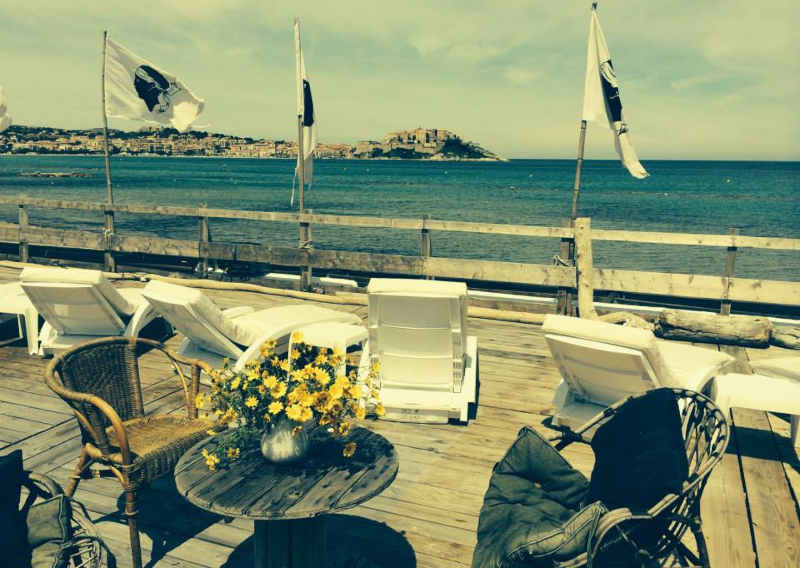 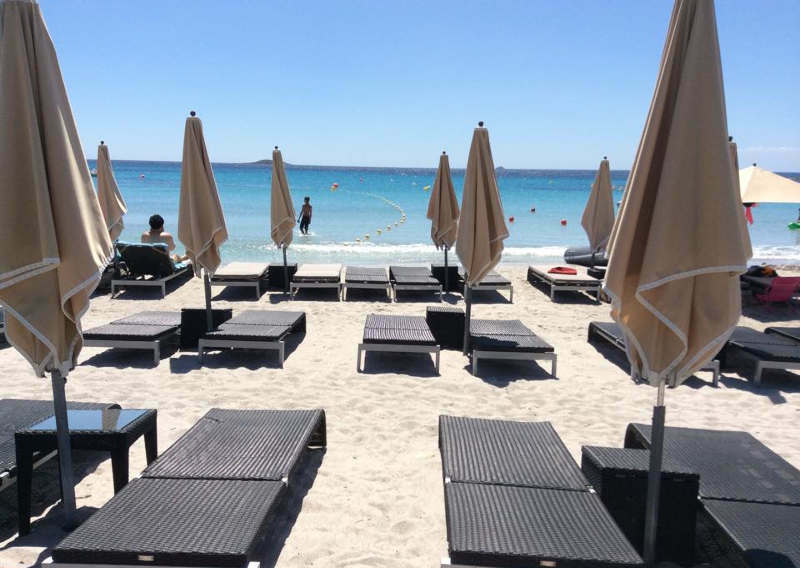 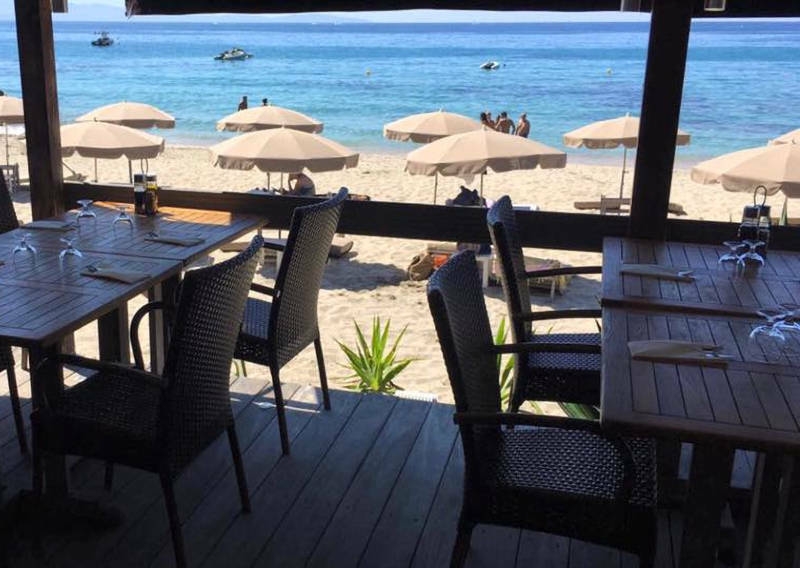 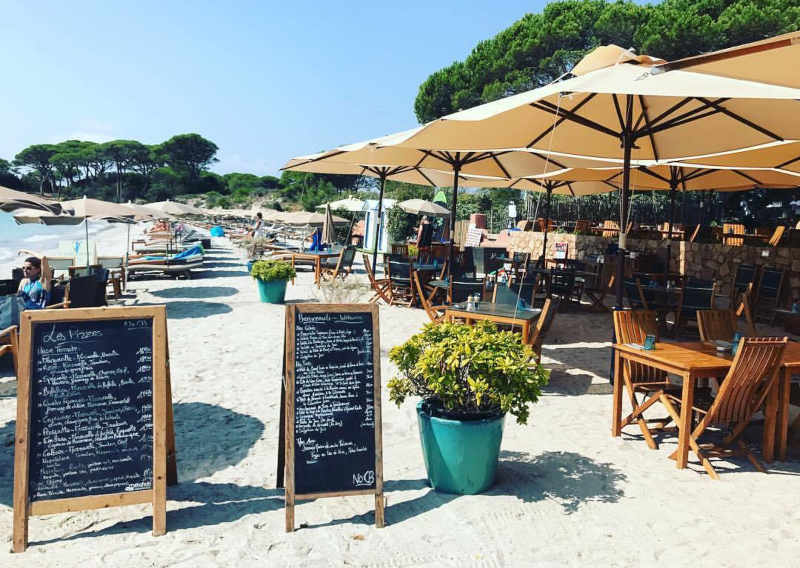 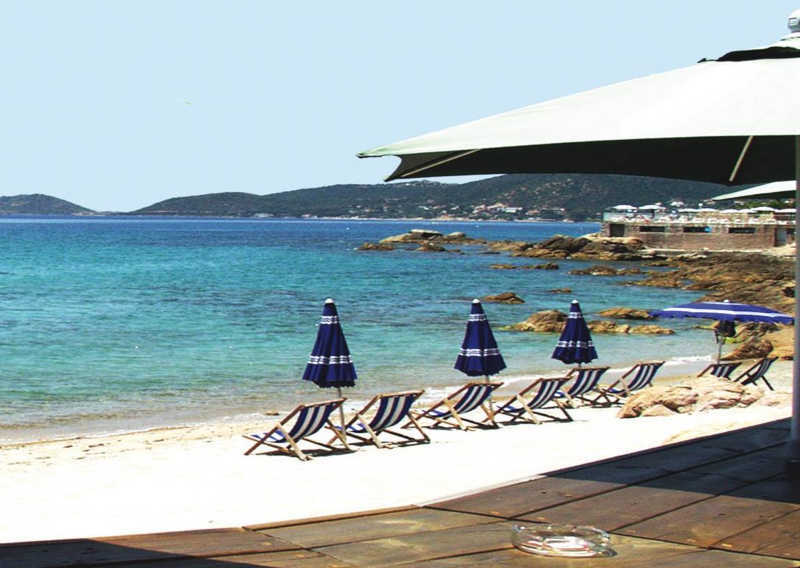 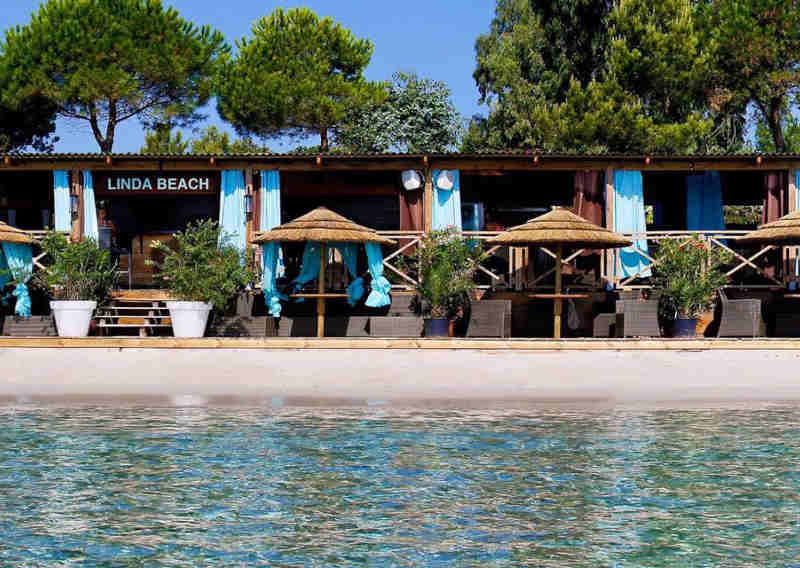 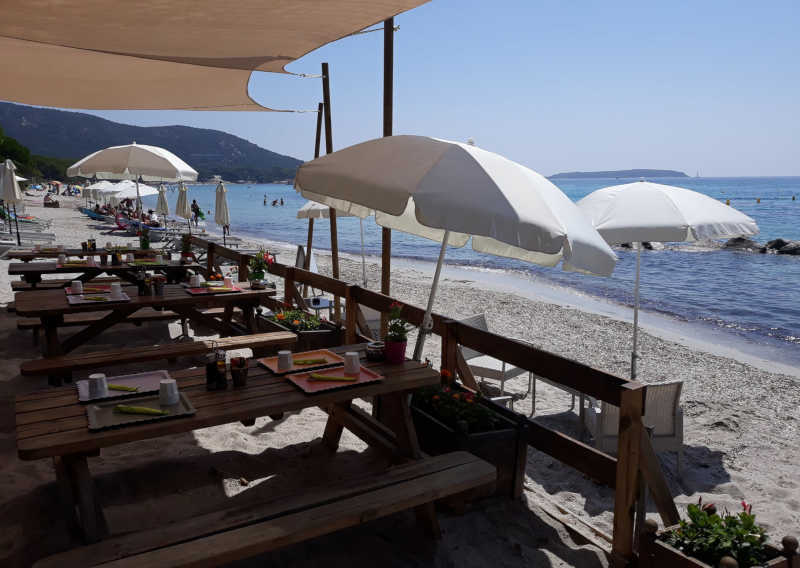 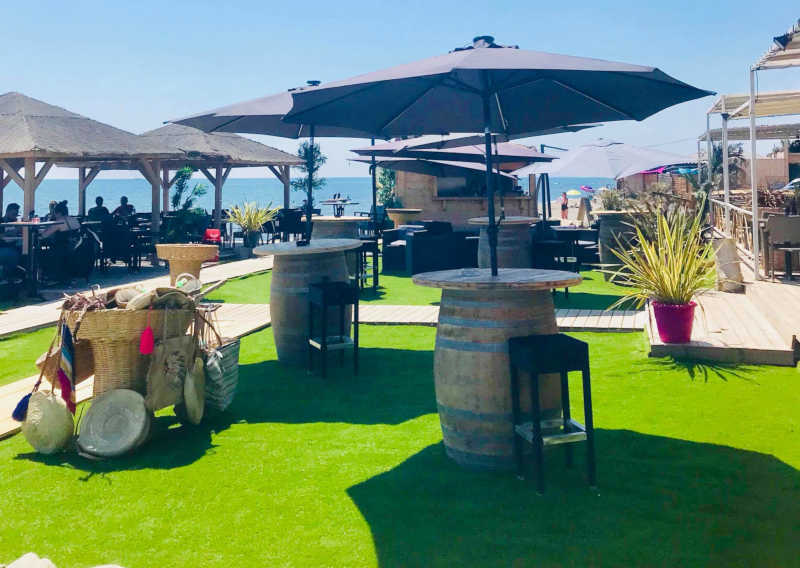 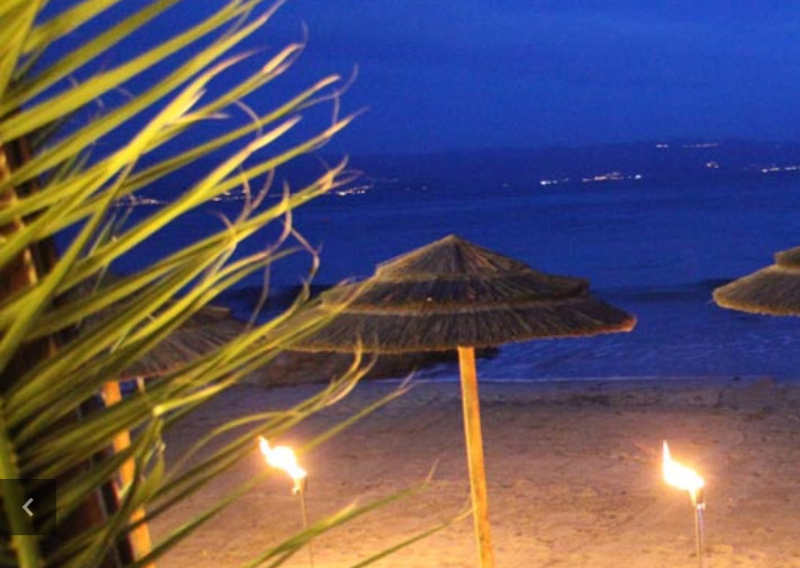 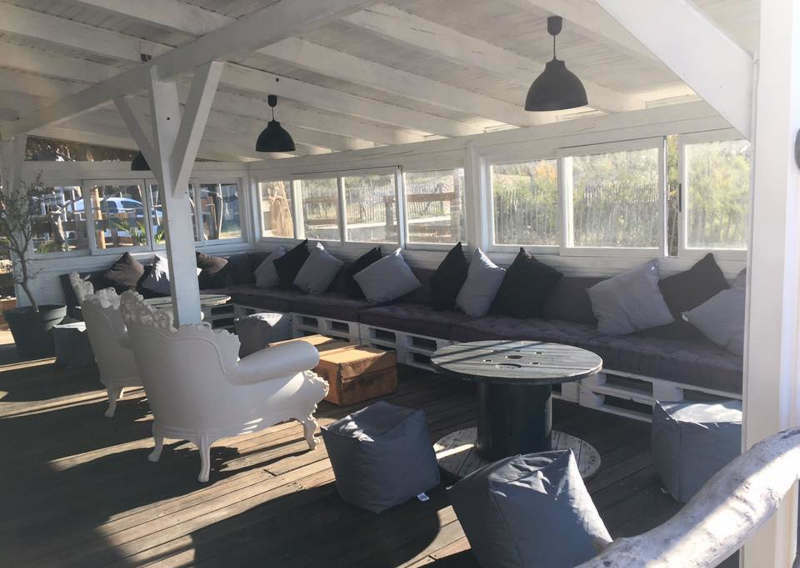 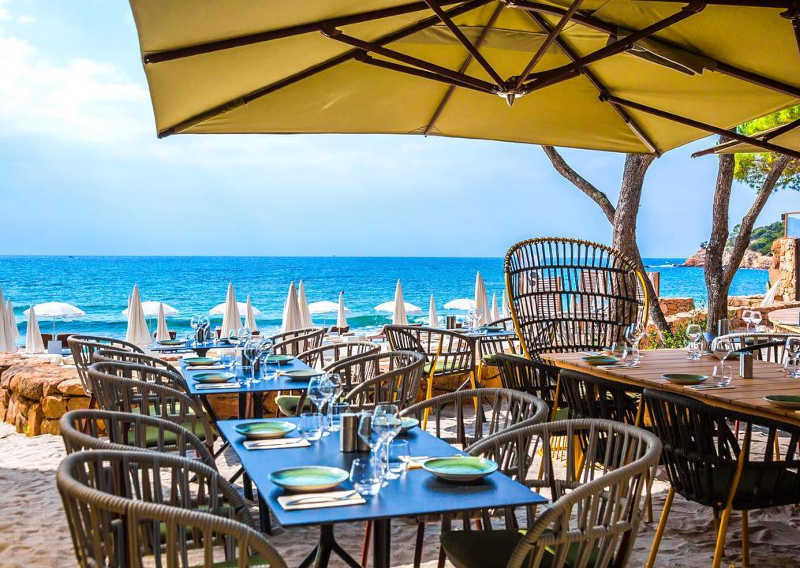 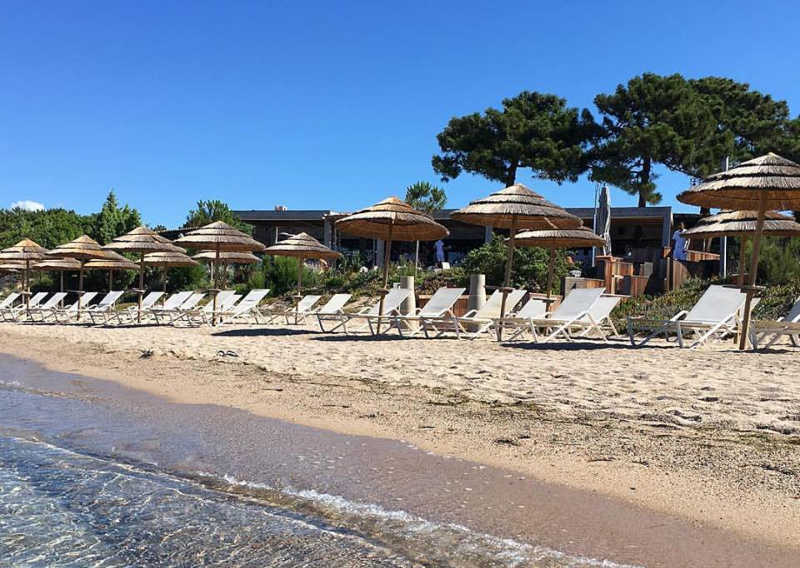 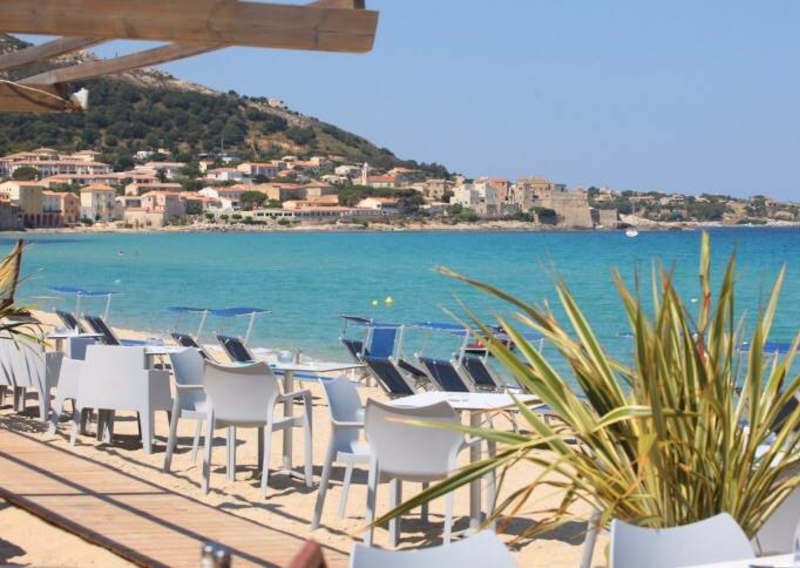 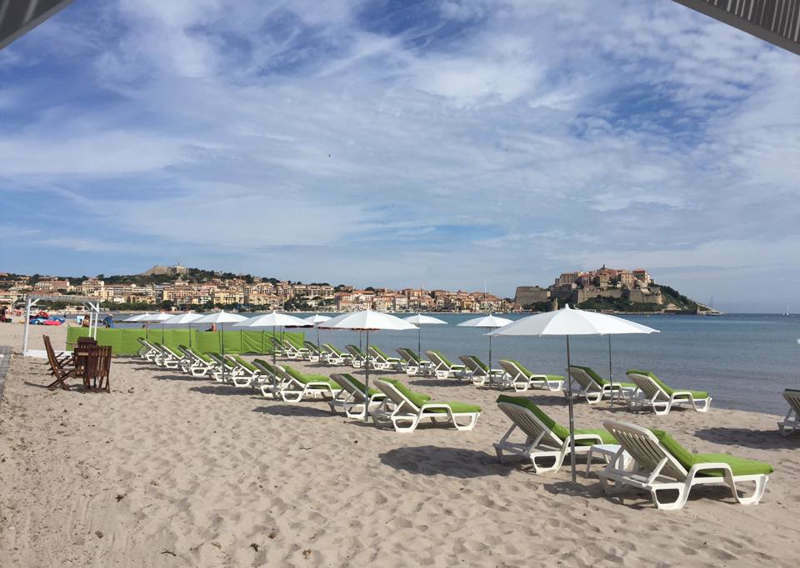 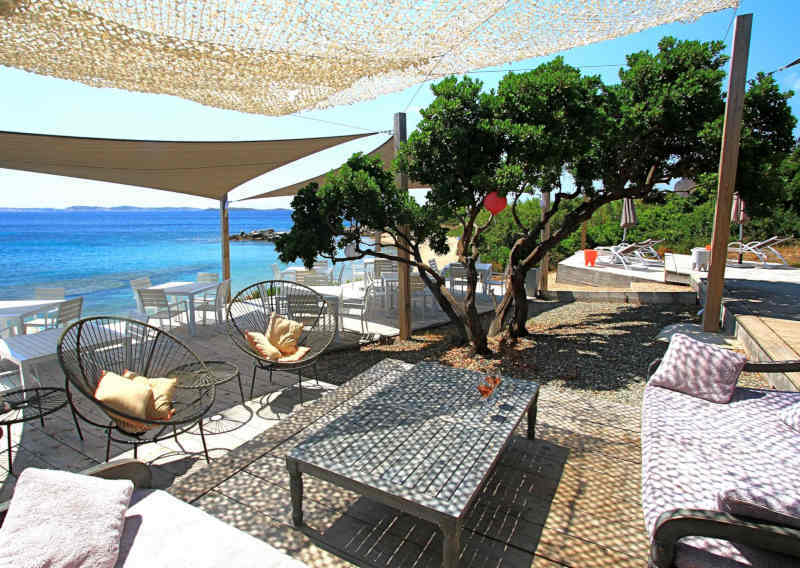 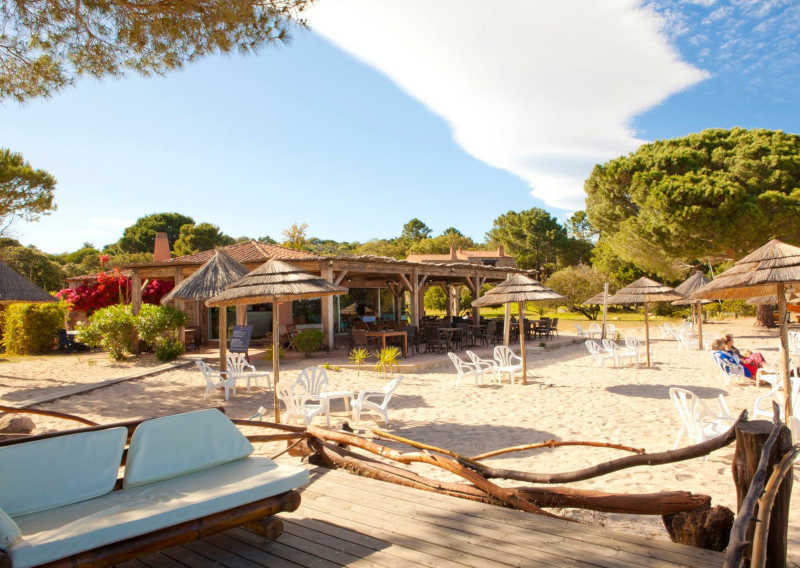 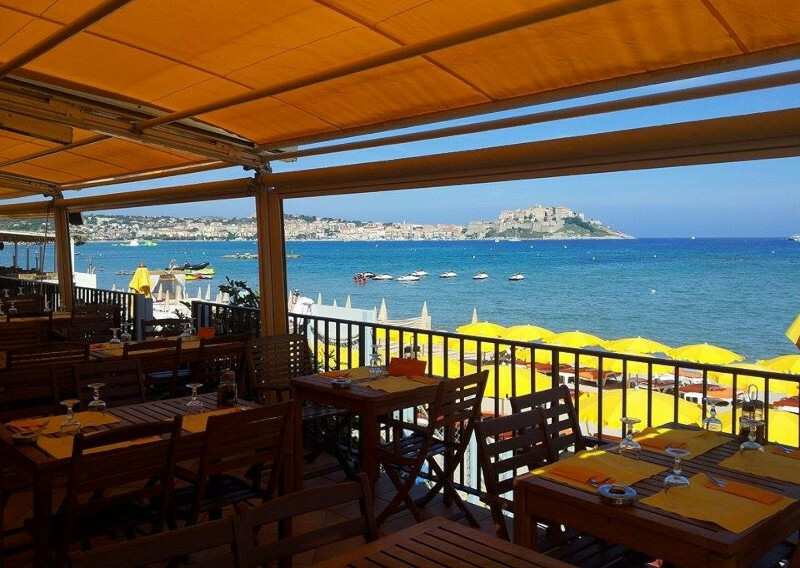 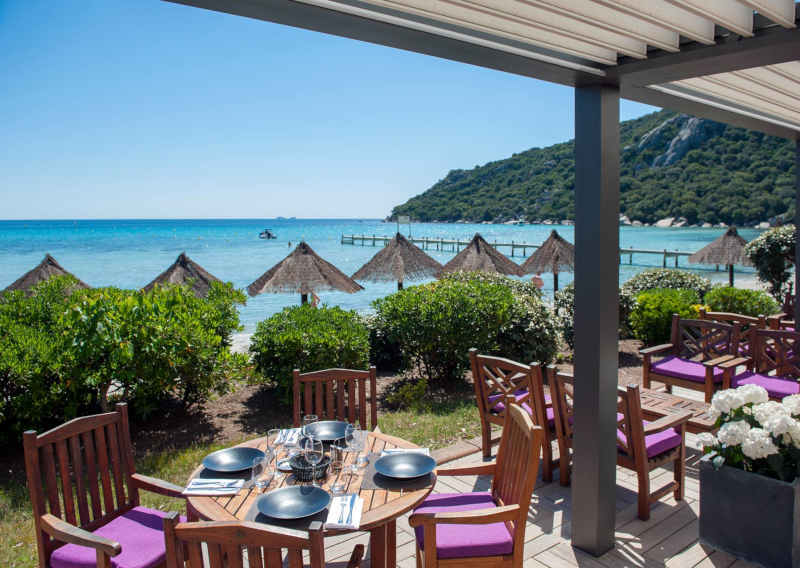 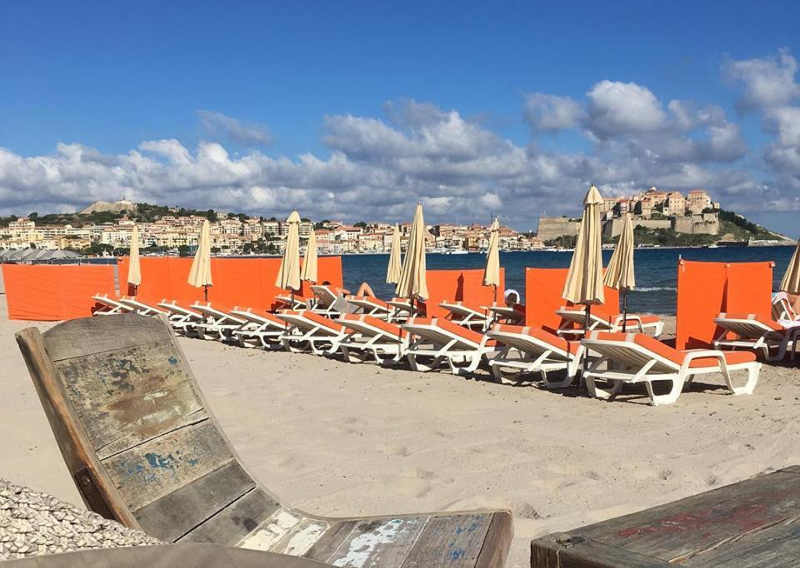 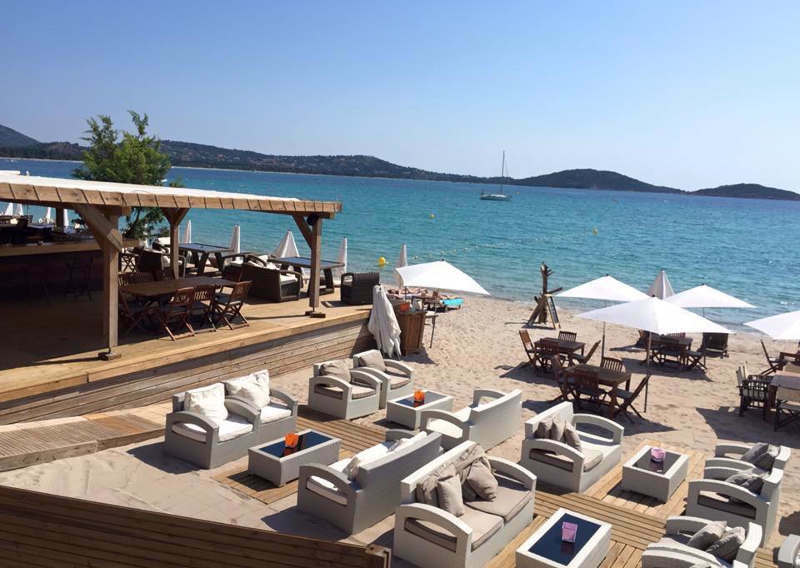 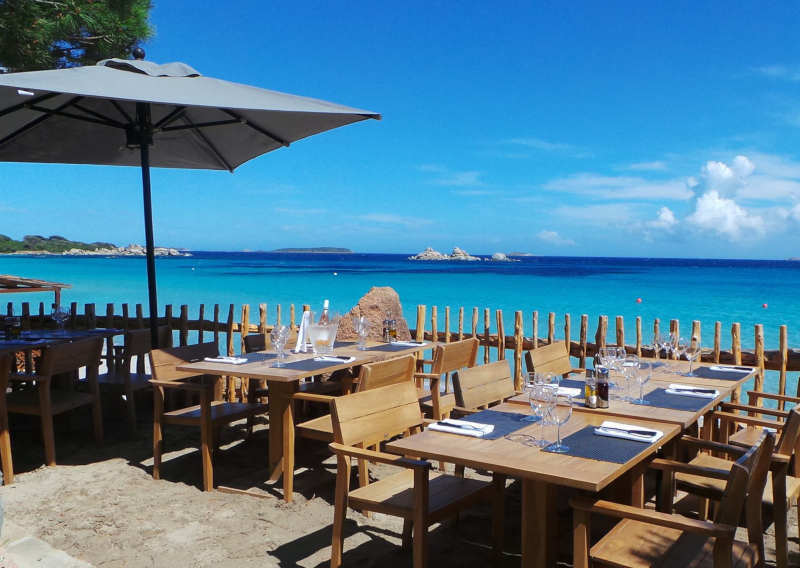 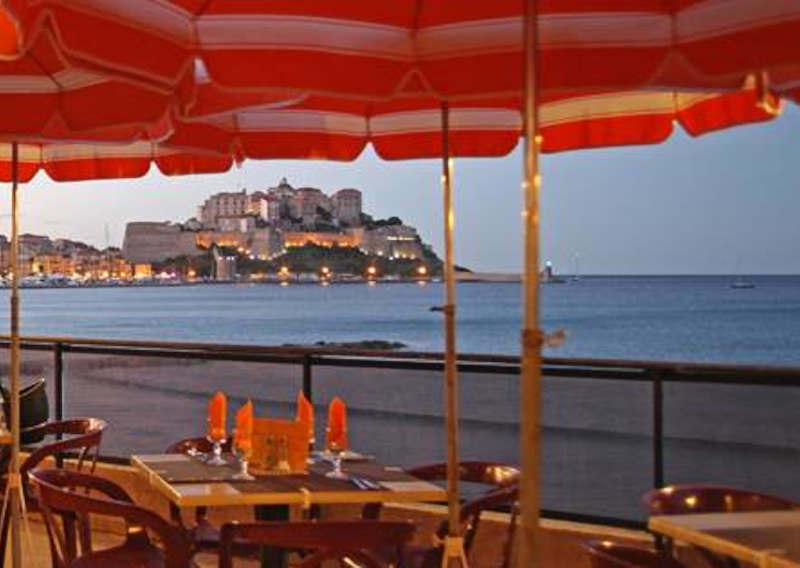 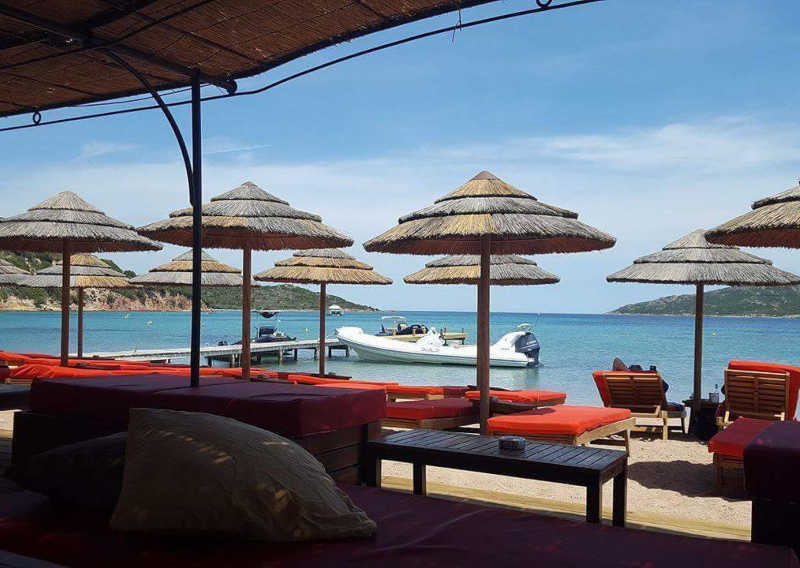 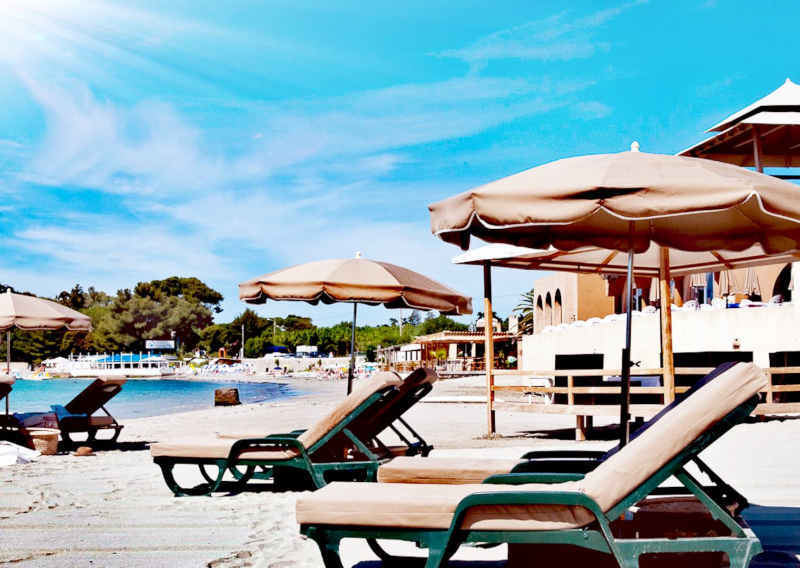 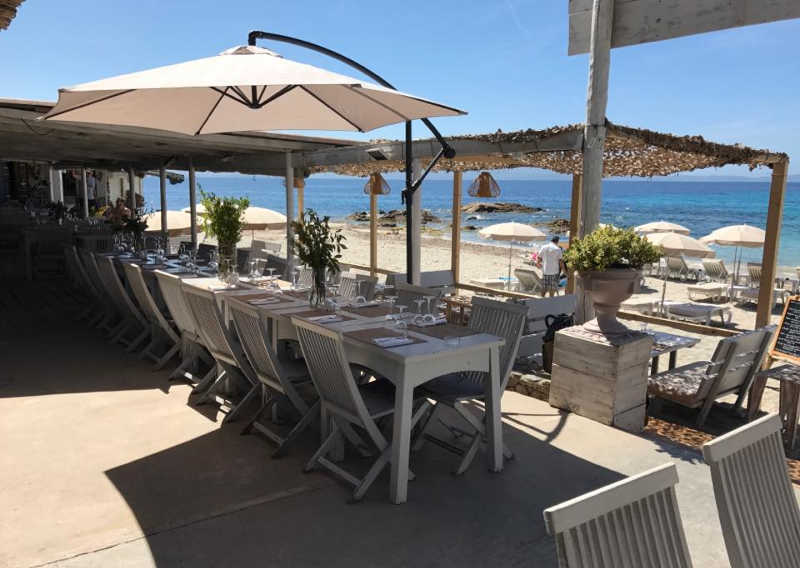 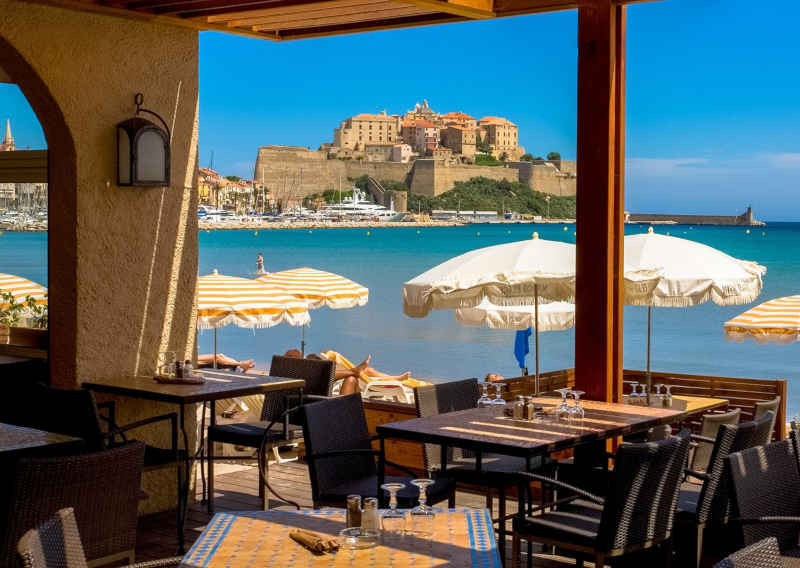 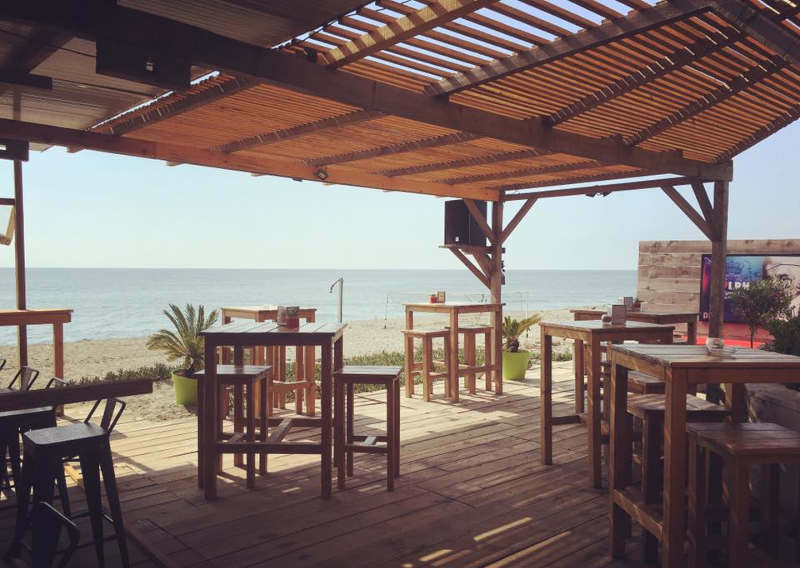 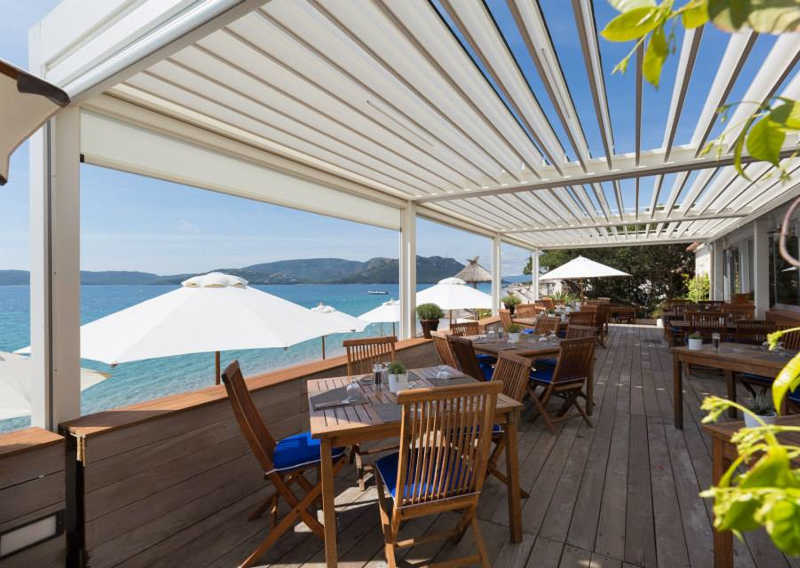 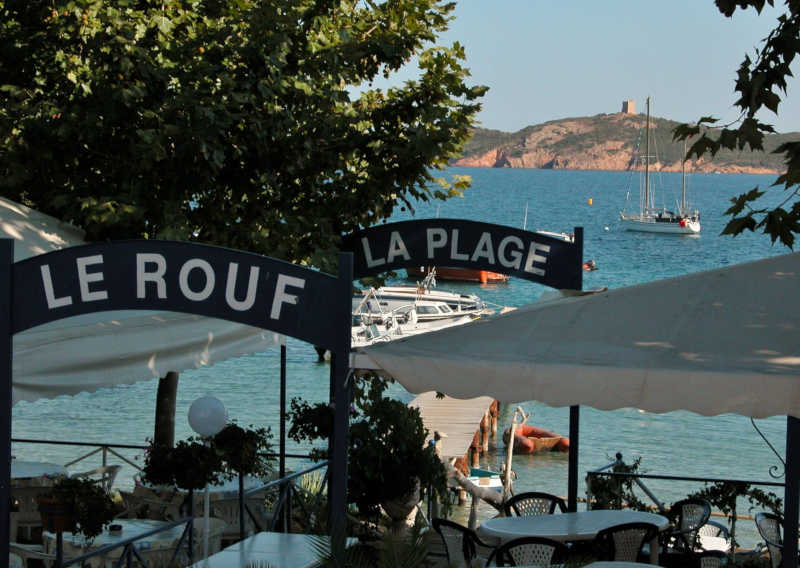 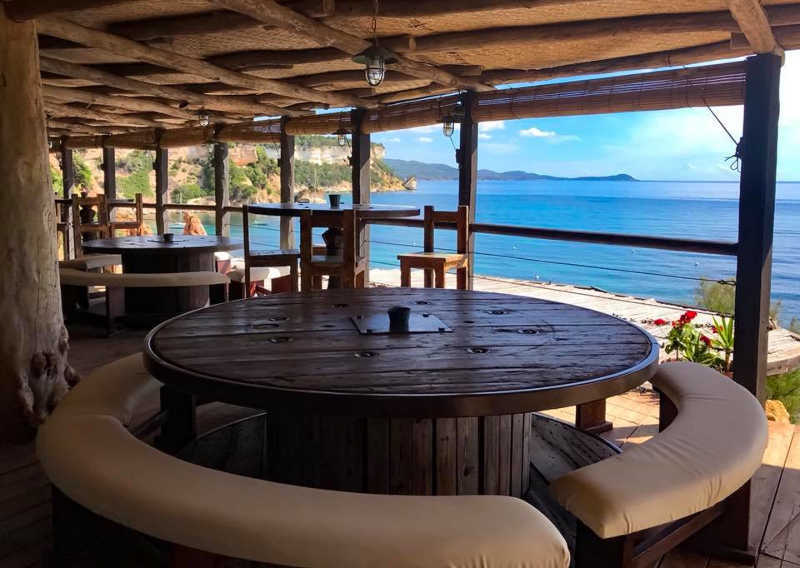 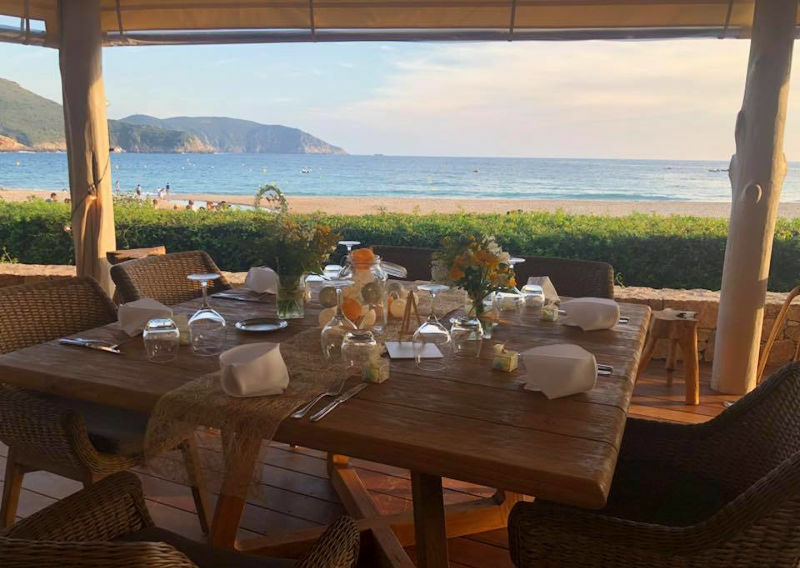 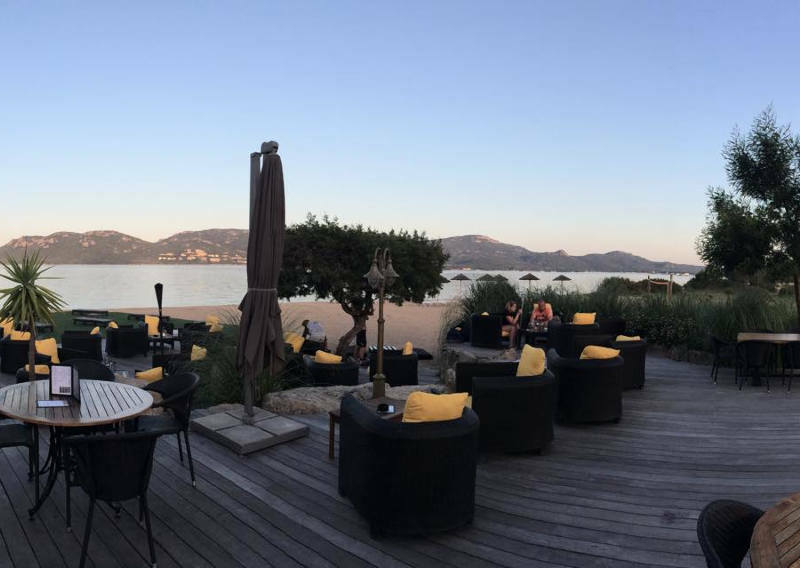 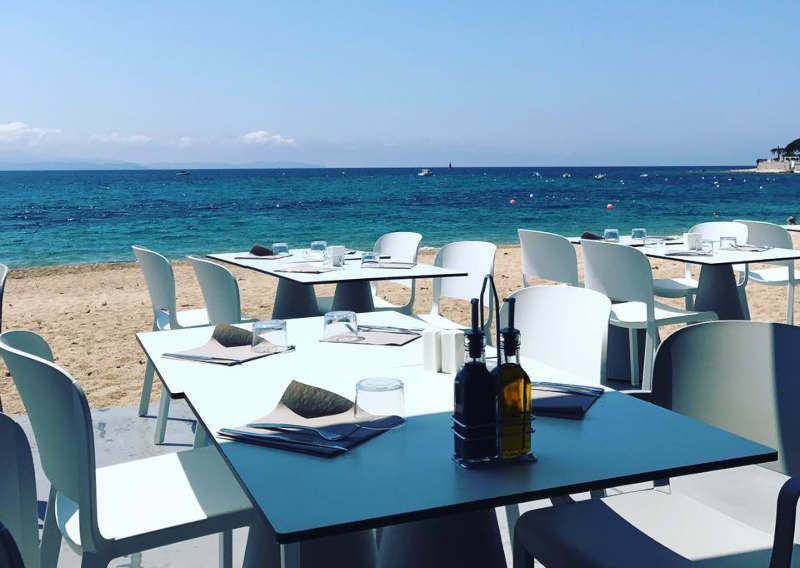 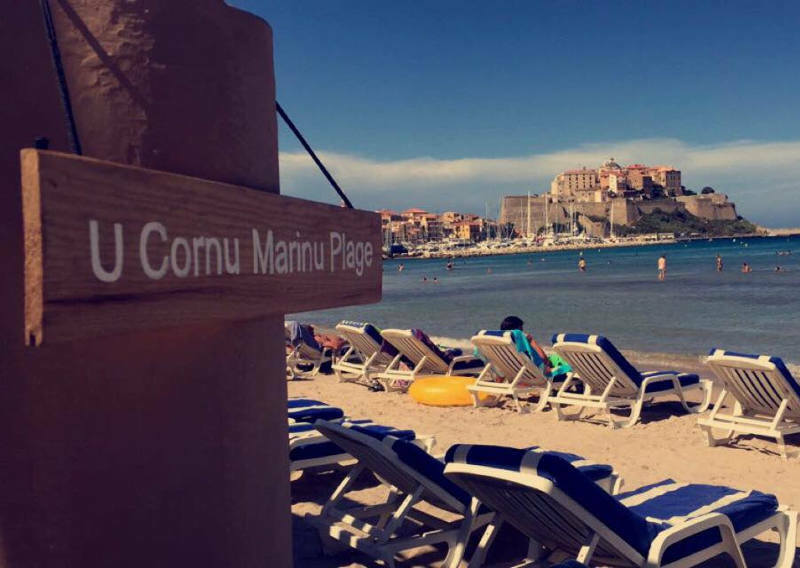 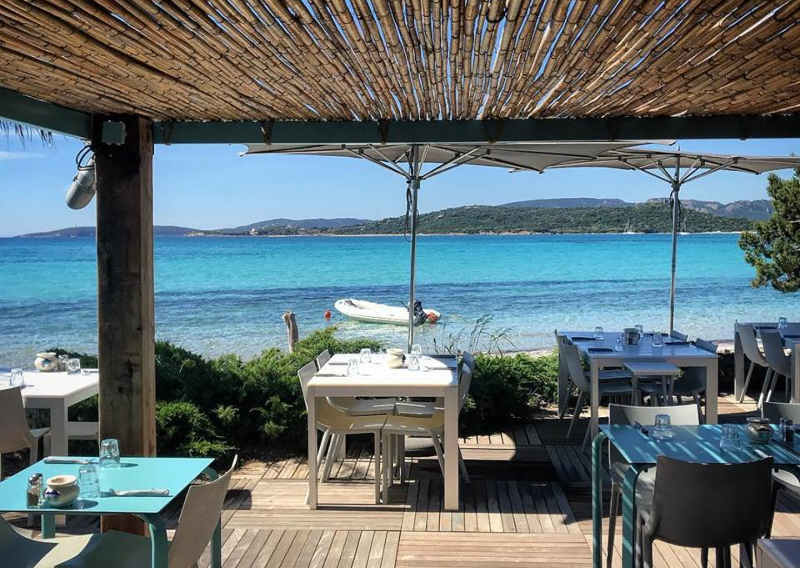 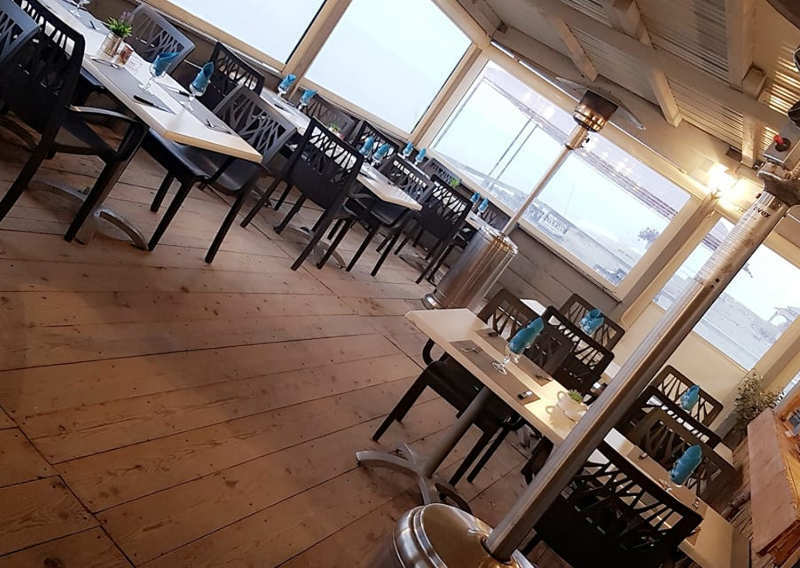 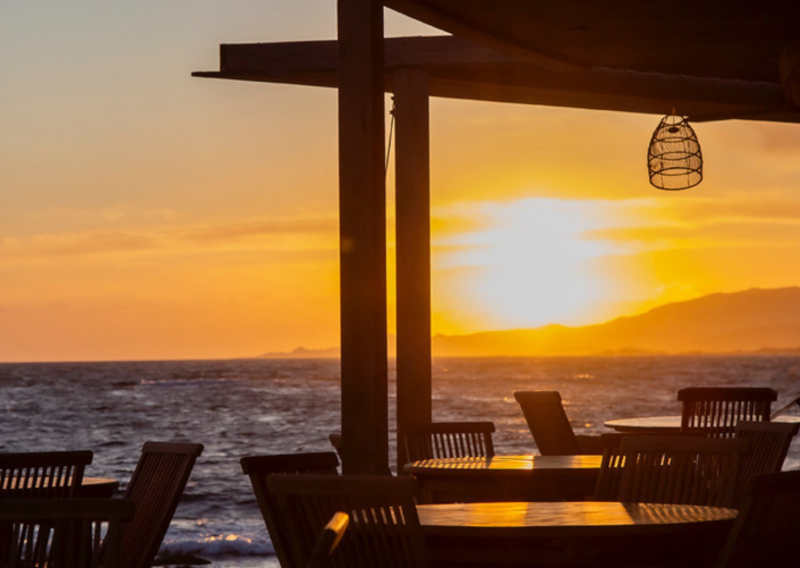 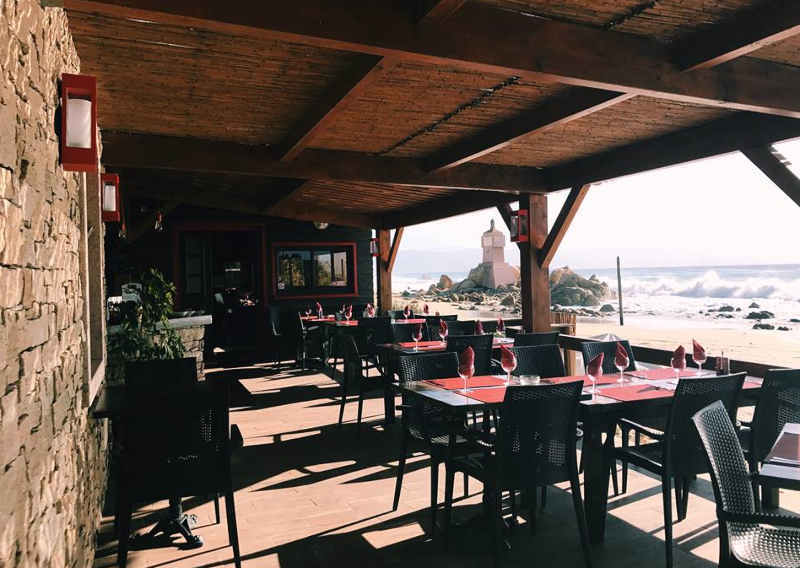 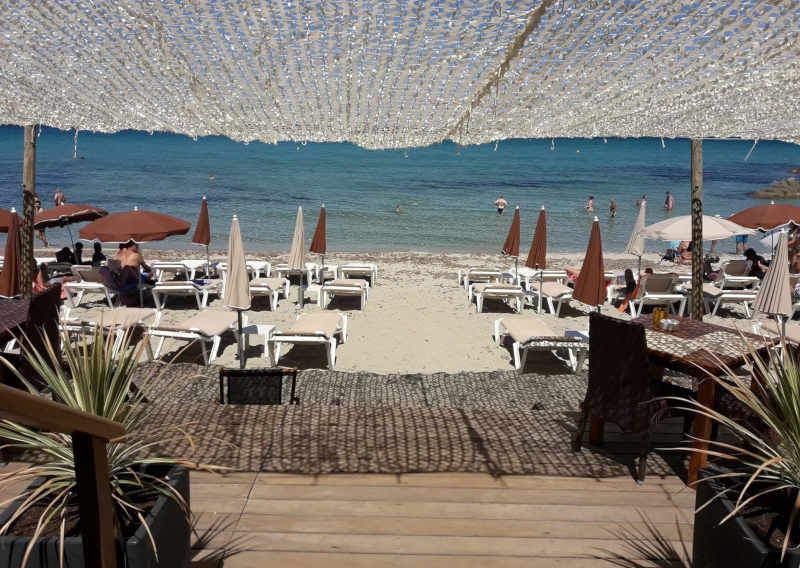 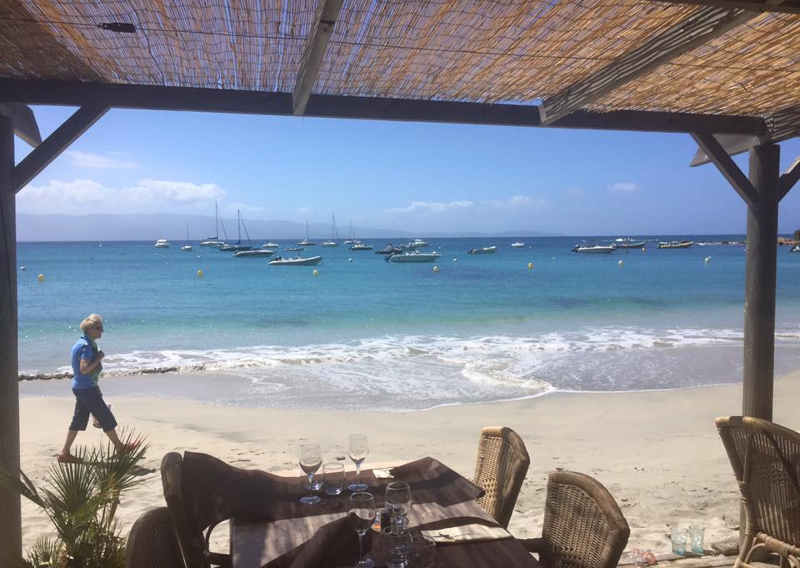 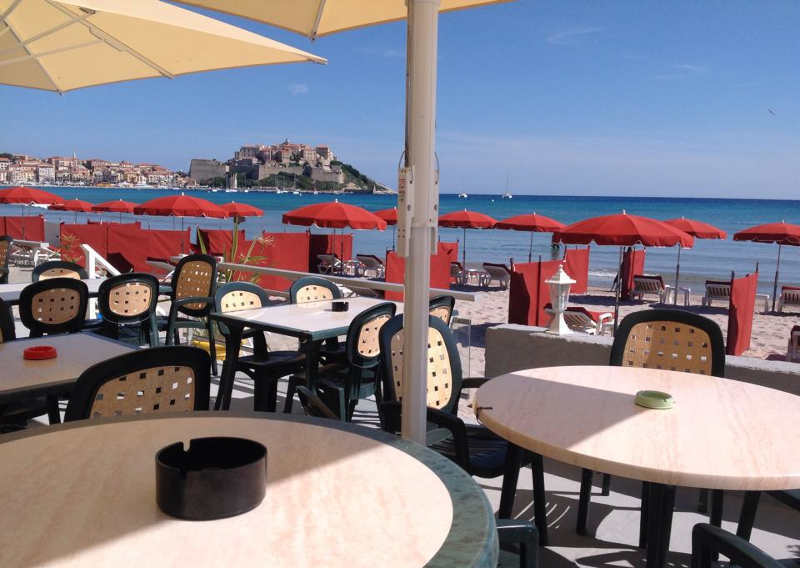 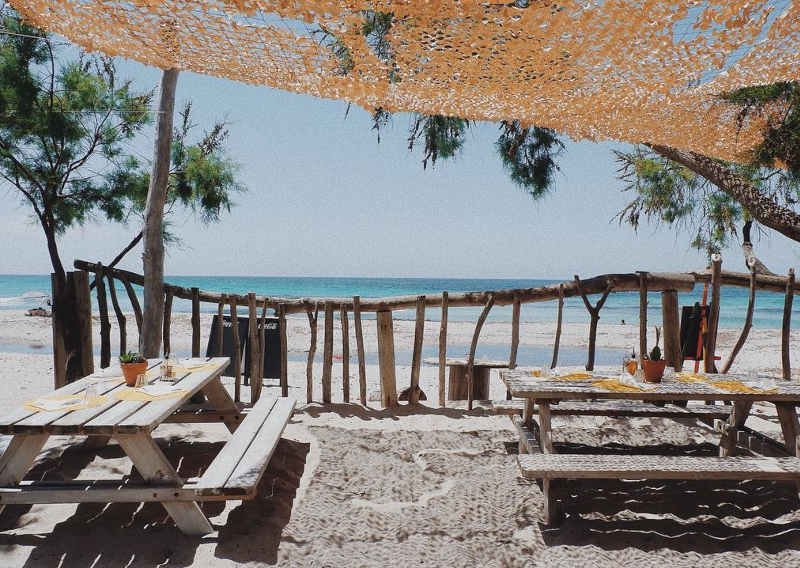 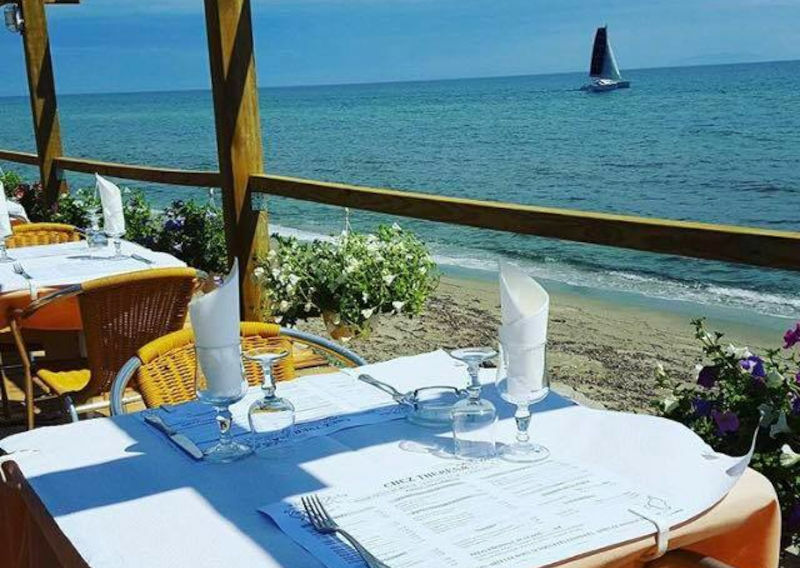 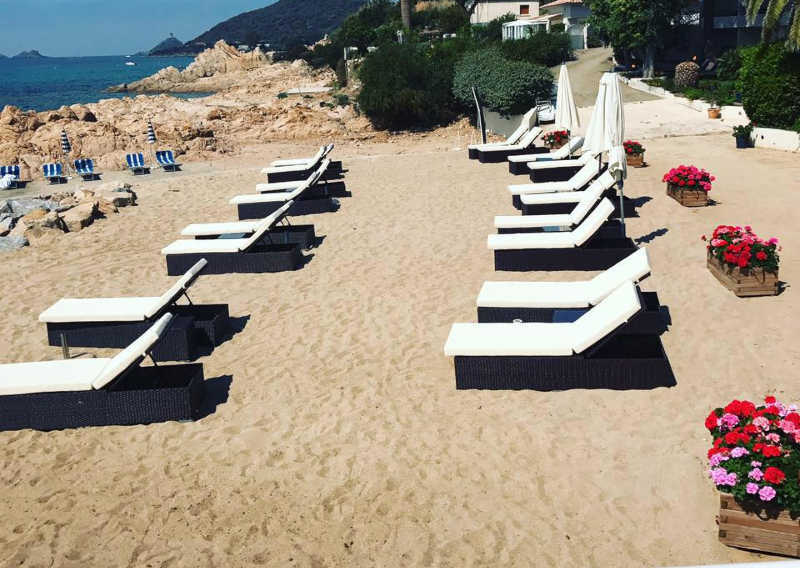 To enjoy the seaside, on the sand with a deckchair, around a good table or in musical evening find huts and private beaches of Northern and Southern Corsica. 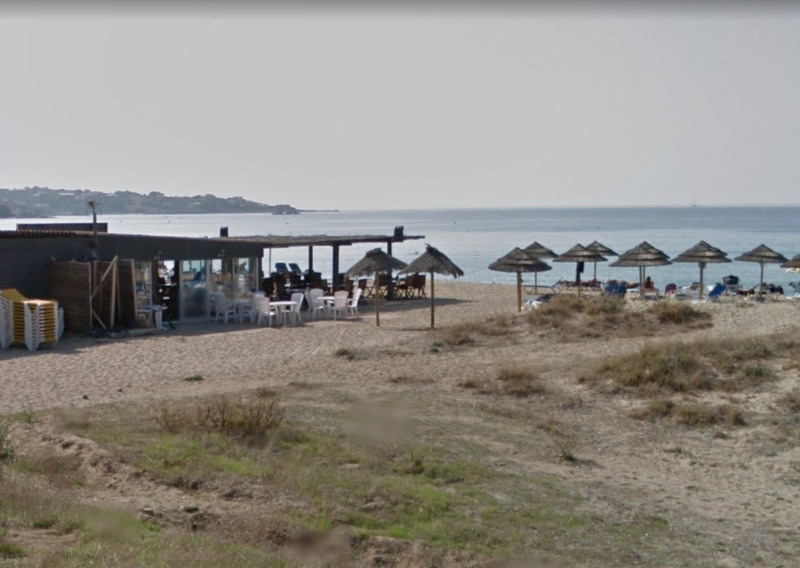 No beaches ! 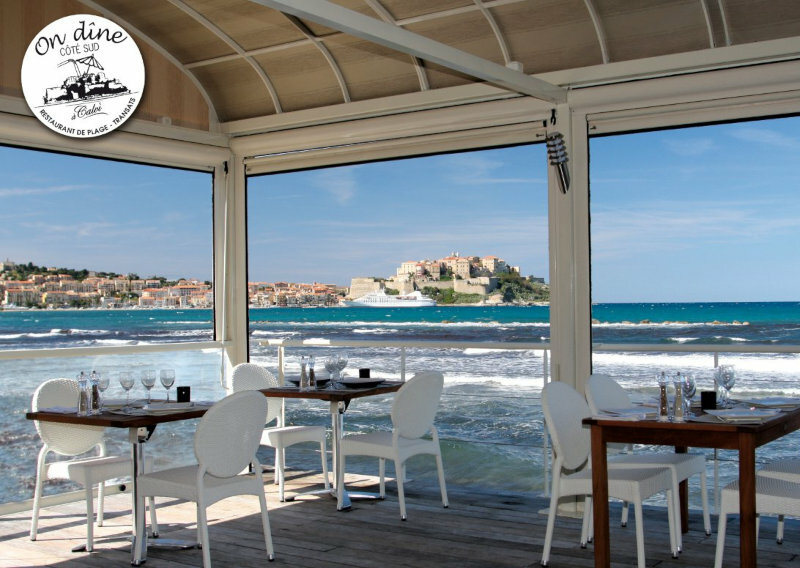 Modify your selection criteria.